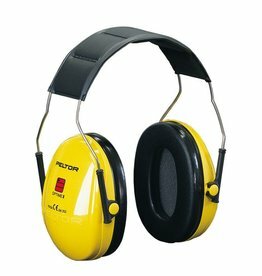 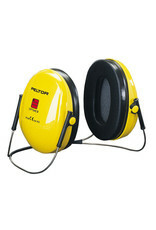 Ear Muff Optime I Neckband.Versatile protection characterised by its lightness while still delivering great protection. 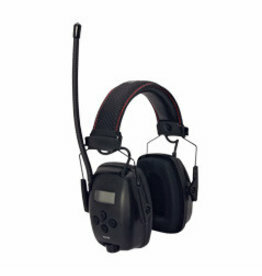 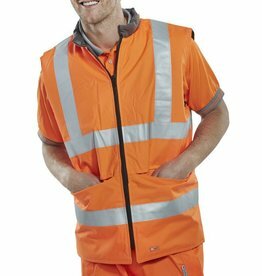 The low profile design makes it easy to combine with other equipment for both long and short term uses. 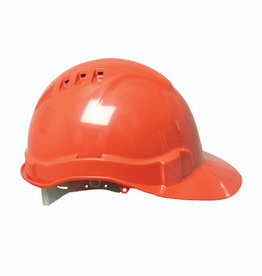 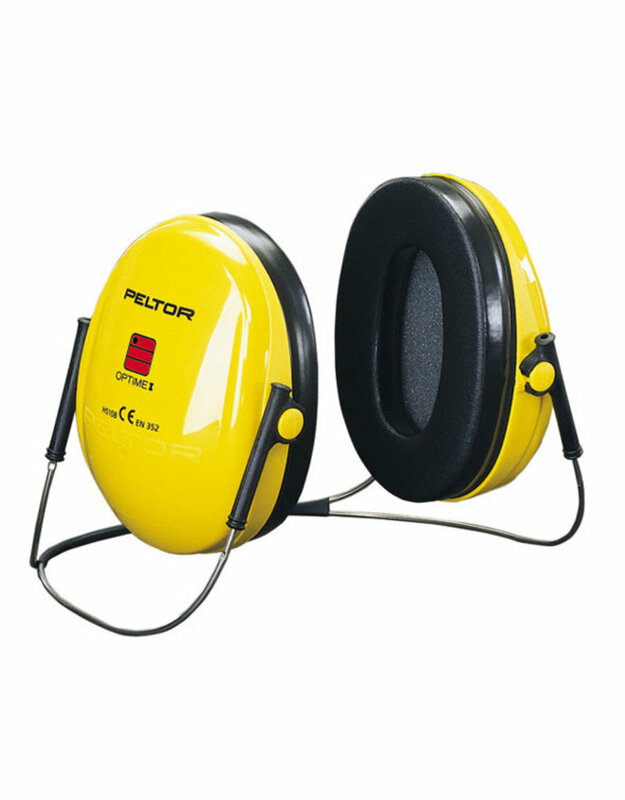 It is ideal for use in environments with moderate industrial noise, such as workshops, metal shops, and printing works but also suitable for outdoor tasks such as lawn mowing or in connection with hobby and leisure activities.